Microalgae: are microscopic algae that are typically found in freshwater and marine systems. They can be found in both water and sediment and can exist individually or in chains/groups. This type of algae does not have roots, stems or leaves. 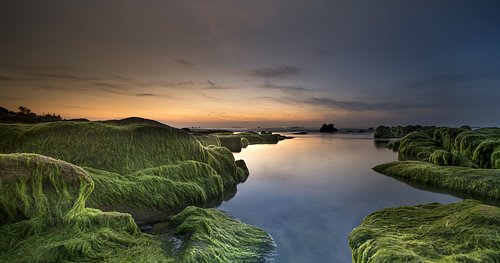 Microalgae are capable of performing photosynthesis and they produce approximately half of the atmospheric oxygen. It is estimated that about 200,000 - 800,000 species exist. There are currently no items matching "Microalgae".